Winter has come early to Venice. Two orphaned children are on the run, hiding among the crumbling canals and misty alleyways of the city. Befriended by a gang of street children and their mysterious leader, the Thief Lord, they shelter in an old, disused cinema. On their trail is a bungling detective, obsessed with disguises and the health of his pet tortoises. But a greater threat to the boys' new-found freedom is something from a forgotten past - a beautiful magical treasure with the power to spin time itself. Prosper and his little brother Bo have run away to the magical city of Venice, following the death of their beloved mother. They join forces with a group of young runaways taking shelter in an abandoned cinema. 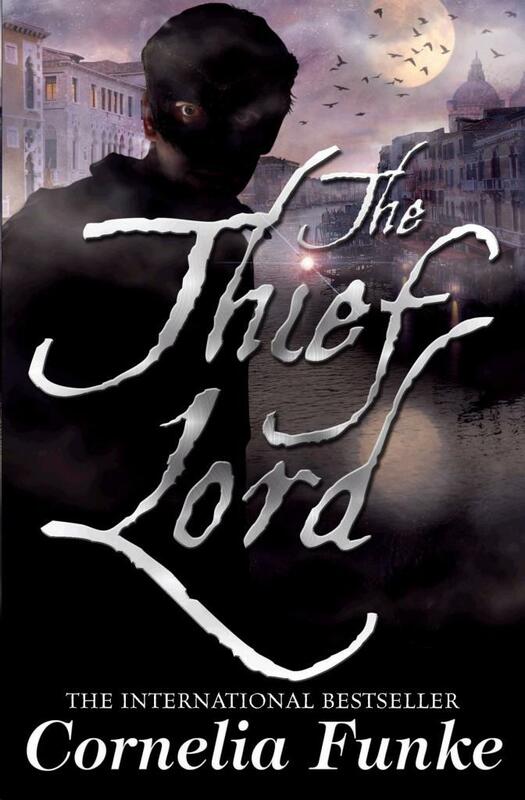 The group has been taken under the wing of the mysterious Scipio, better known as the Thief Lord, who provides for them by robbing the great houses of Venice. When Prosper and Bo’s aunt hires a P.I., Victor Getz, to track them down so she can adopt Bo and send Prosper to boarding school, the boys must work hard to stay hidden, and more importantly, stay together. This beautifully written novel paints a wonderful portrait of Venice – you will feel as if you are exploring its twisting network of alleyways and canals along with Prosper and Bo. This is an unforgettable book, with a touch of magic that will have readers of all ages under its spell. Ellen Cregan works as a bookseller at Readings Doncaster.